Nancy Larson Science 3… The box is here! Well… this morning… it came! JJ ran to the door like he was greeting Our Lord! Don’t be fooled by the list price. What you get is SO worth it. ALL IN ONE BOX PEOPLE! Web access to teacher helps and kid extras! Scroll down the NLS 3 page and click on “Table of Contents.” WOW! Am I going to learn that all next year, too? Samantha explains why Nancy Larson Science is a great value. There’s the resale value, and quality of having everything together. You don’t get that when you puts odds and ends together on your own. Samantha understands the intricate reasons Nancy Larson Science teaches more, and kids learn easier. Hear her now. 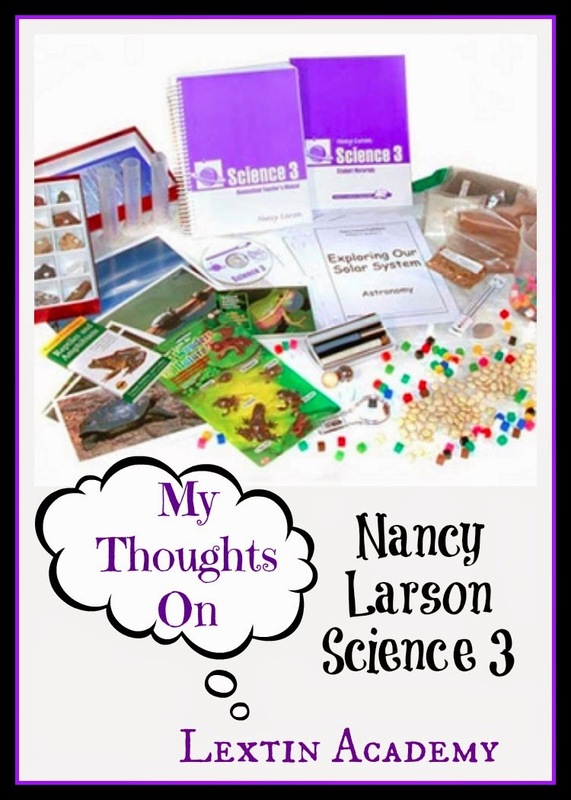 Lexi of Lextin Academy recently wrote this review of Nancy Larson Science 3. Curly was interested in the unit about weather, especially when we described howearthquakes and hurricanes happen. We learned about the scales of how these are measured and we actually spent several days watching videos of these natural disasters. We have lived in an area that is known for tornadoes as well as an area known for hurricanes so this portion of science felt especially relevant to us. Kris recently finished Nancy Larson Science 1, and posted her thoughts. These last few weeks my children have been working hard on science. 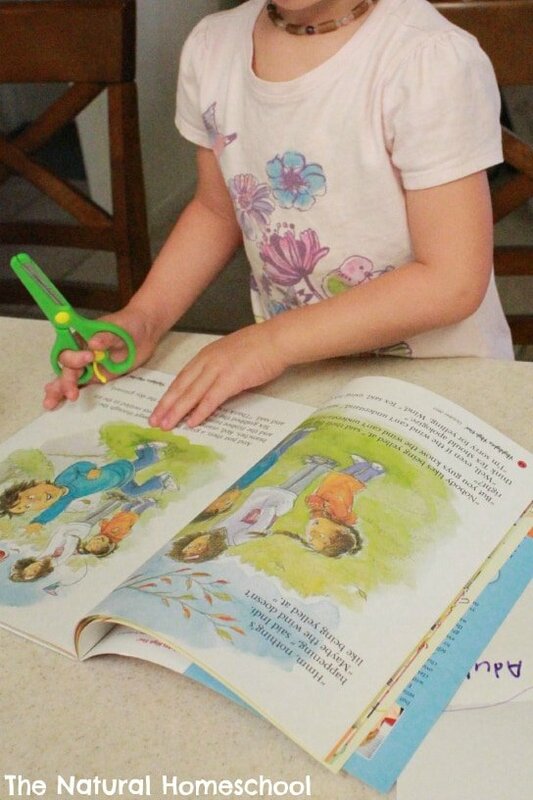 As a Charlotte Mason homeschooling family, we love literature and with Nancy Larson Science literature is added in two ways. Nancy Larson Science kit 1 comes with several wonderful pieces of literature, as well as, an additional literature print-out for parents that are used to reinforce what my children are learning through literature connections. In using the Charlotte Mason method in our homeschool, the books I look for to reinforce my children’s learning have to be living books. What is a living book? 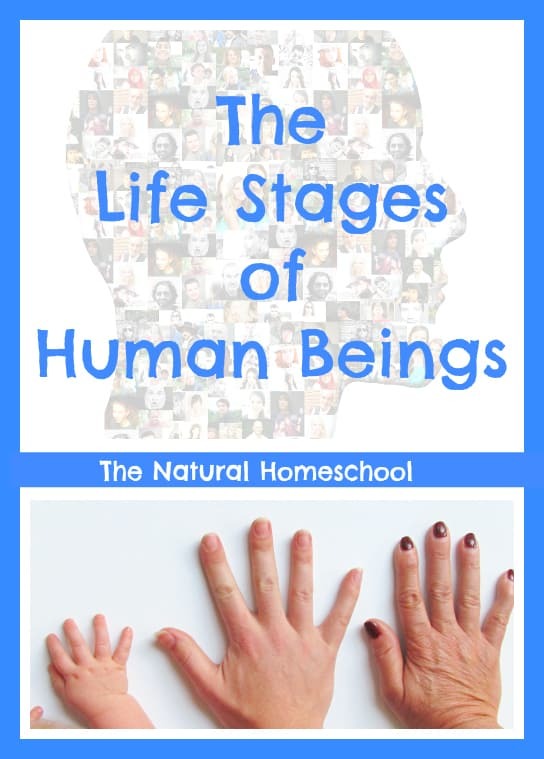 I know this is an ongoing question with a lot of homeschooling newbies. The best definition for myself is a living book is a book that was written by a person who is an expert on the material that brings my children to know more about that subject. Usually these books are written in a narrative type style. I also find that “expert on the subject” depends on ones views. For instance, Little House in the Big Woods by Laura Ingalls Wilder, I would consider her an expert on pioneering because Laura lived in that time period and grew up being a pioneer. So, Little House in the Big Woods, in our homeschool is a living book. I was excited about NLS printed list that they give you because it is not small. This allows me to pick and choose what books I want my children to read that fit our homeschooling method. 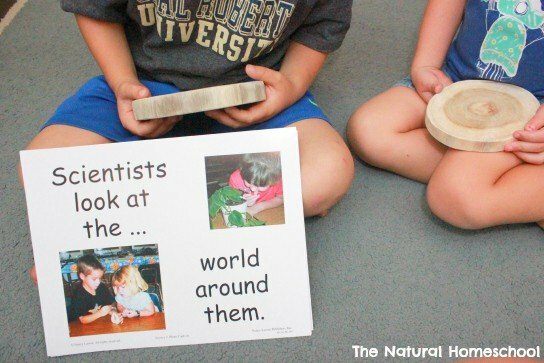 This is a wonderful plus for us to be able to add books that I know my children can learn with and I can feel good with them reading and growing their learning of science. In NLS Kit 1, my children have covered many topics. The lessons do start off easy and progressively get harder along the way. My three children (Franklin (9) Hubble (8) and Elion (5)) flew through the first three-quarters of this book. This was mostly because it was a lot of review for them. Be very careful on what kit you pick for your family. I would highly recommend calling and talking to NLS staff about your order and the levels that your children are at in science. I really liked how each subject has a packet of its own for the student. The teacher’s guide , pictured above, is easy to read. Each lesson has a material list and at the end of each lesson, the answers for your student packet (if you need it). What I did and didn’t like was the script. I read the script before each lesson to guide my lesson, however, I do not need to read the script while teaching. I can see how some teachers or homeschoolers would love this, simple, easy, no planning way to teach. Scripted lessons are just not my style, therefore, I used it to teach me before hand what the lesson was about. My children overall enjoyed every lesson. Elion, I believe, received the most out of science 1 because this was not review for her. My boys really liked the lessons even though they were review for an 8 and 9-year-old. We have been expanding the anatomy lessons currently because the kids are having so much fun with it! I do love the ideas Nancy Larson Science gives you, however, I would love to see more overall. I would like more creative ideas and application rather than just writing and reading. I would love crafts and more ideas for exploration. We took what we were learning indoors and went outside with it. I highly suggest when completing NLS 1 to take your children out to observe and I know that we have some fun butterfly observing through NLS 1 coming up. I just wish there was more. 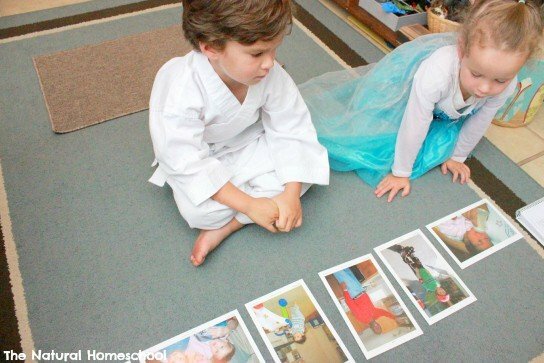 My children had fun learning with all the wonderful learning cards, photographs and samples that NLS 1 gave them. I really enjoyed NLS 1 during the winter because the kids really could learn science indoors. When we were learning about the seasons the photographs were amazing! Overall, Nancy Larson Science 1 is a wonderful science program. My children learned a lot with this program. They connected to the literature. 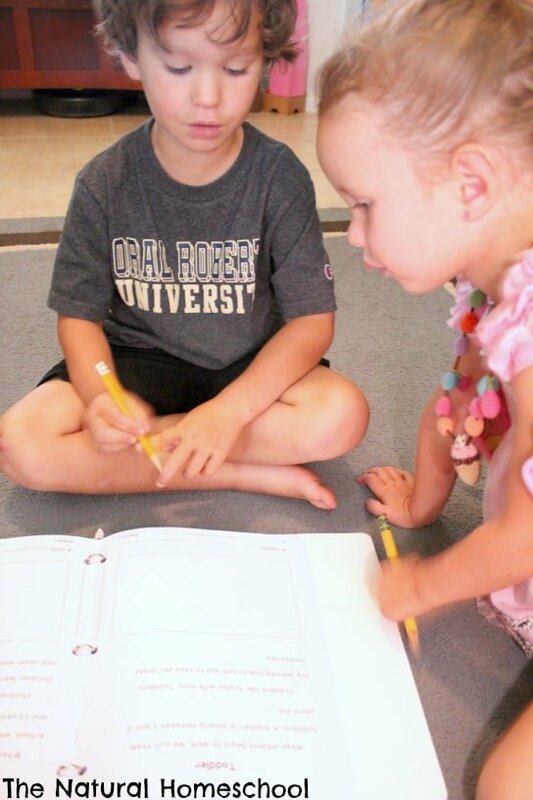 We did the lesson reviews together and I saw the team work as they helped little Elion understand each lesson better. My oldest son Einstein helped me team teach the entire way through and has really gained great verbal skills. We modified the lessons a little to fit us as a family and I love how simple it was to do that. Is this an open and go curriculum? Yes! However, I put a little more work into it because I found the script didn’t fit me personally. 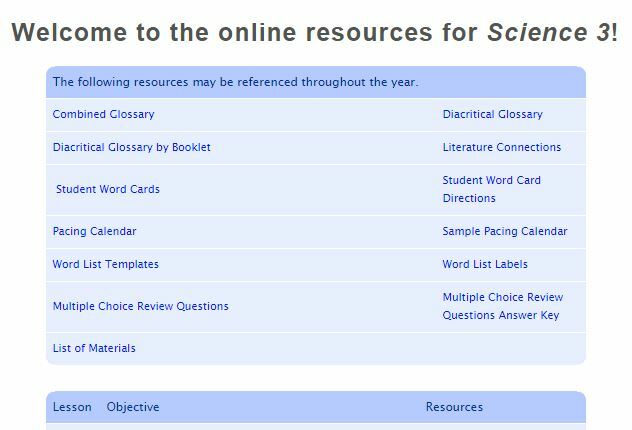 Nancy Larson Science 1 covers so many topics and each one is wonderfully explained and easy to understand. 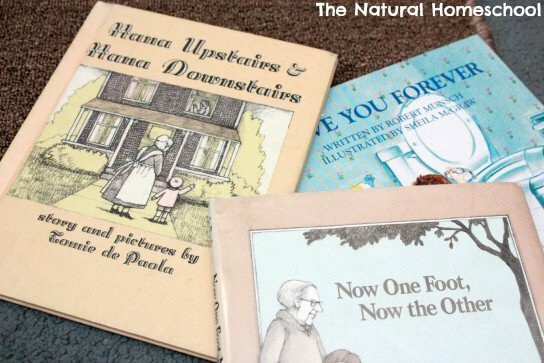 Their was never any tears learning with Nancy in our home, not to mention, the beautiful literature, as well as, literature connections to add-on. What is included in the NLS 1 kit is wonderful. I am so glad my children got to experienceNancy Larson Science. To purchase your NLS 1 or to see what is included, visit Nancy Larson’s website and pick what kit fits your family. 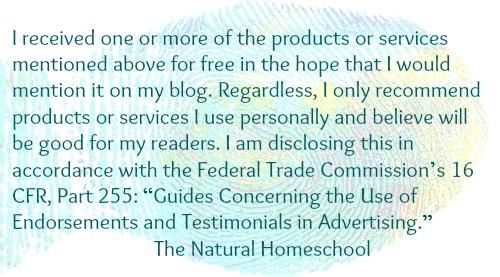 FTC Disclaimer: I do receive free items from various companies on this site, (Book Wishes) for free. In exchange for an honest review. I a.m never required to write a positive review of the product nor am I compensated in any way. All opinions that I express on Book Wishes are my thoughts or my families thoughts. I am disclosing this in accordance with FTC regulations. Payment is never taken for reviews, ads or any other PR on Book Wishes, ever. This Summer, It’s Nancy Larson Science! I cannot tell you how EXCITED I am to start our Nancy Larson Science 1 complete program this summer! 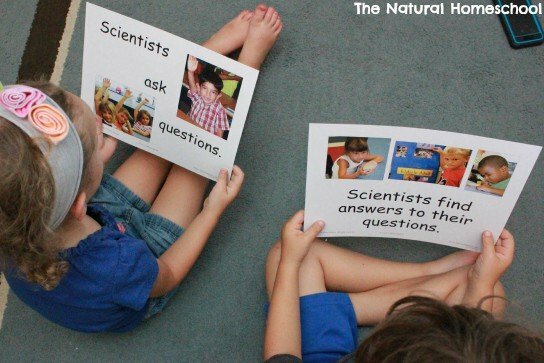 You see, I had researched and searched forTHE perfect science curriculum for my littles. 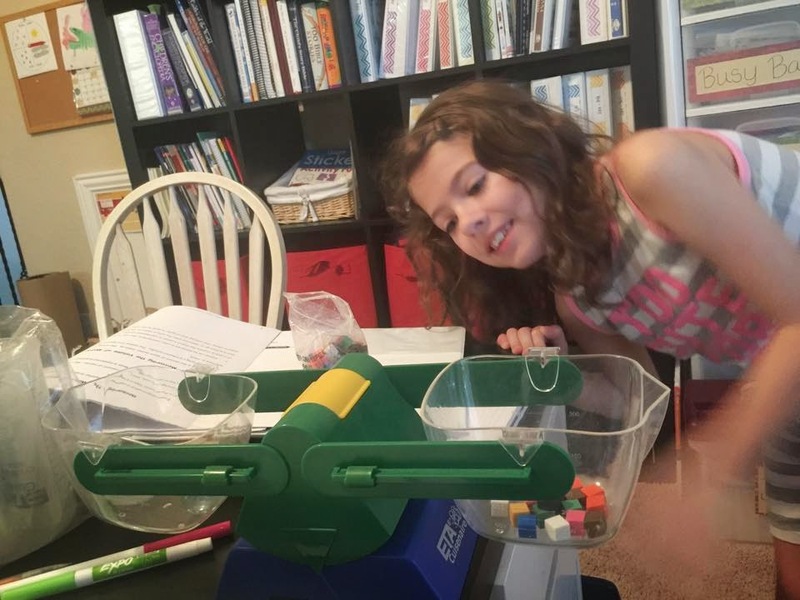 After finding a fantastic program this past year, I quickly realized that it just wasn’t the right fit for my children (trial and error, friends!)! My search then resumed, yet again. This time knowing what would and would not work for us. 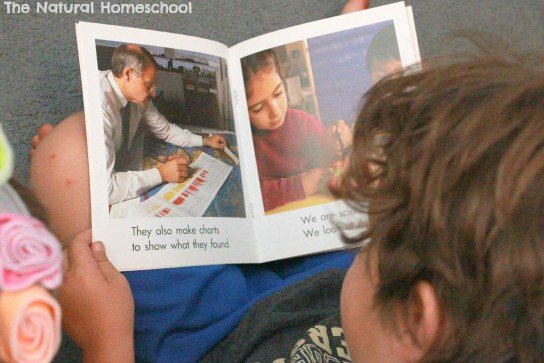 One of the things that I LOVE about homeschooling is that we can select what works for our children! However, I’d like to note that this doesn’t need to be limited to a homeschooling family! 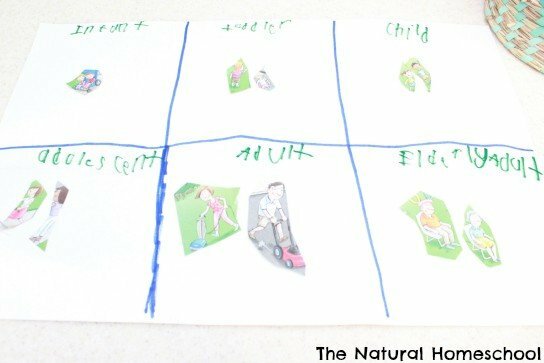 I can easily see this program used as a supplement at home for science loving families. Why? Because it’s FUN! What exactly was I looking for in a science program? After using ‘Picking the Right Level’ as my guide, I decided to go with the Science 1 Complete program for our family. Because I have 2 children participating in the same (grade) program, we are using one additional individual student unit. There is no need to purchase more than one complete kit in the same grade. This is a great way to save on costs if multiple children are participating! I’m so excited! Clearly you can tell that I adore this program. Let’s take an actual look inside the box, shall we? 2. A Butterfly Garden Set w/ Larvae Coupon! 9. Insects & Spiders (plastic) They LOVED these! Does this program not look adorable?! And this is just the beginning, friends! I adore the way that the lessons build on each other, that the topics are genuinely of interest to my children, and that the material is covered at an age-appropriate level. I am beyond anxious to get started, and to share with you along the way!!! I do hope that you check out Nancy Larson Science and that you follow our family along our study! Simply Rachel received free product in exchange for my complete and honest review of this product. All opinions and suggestions are 100% my own. You can find my completeDisclosure Policy here.